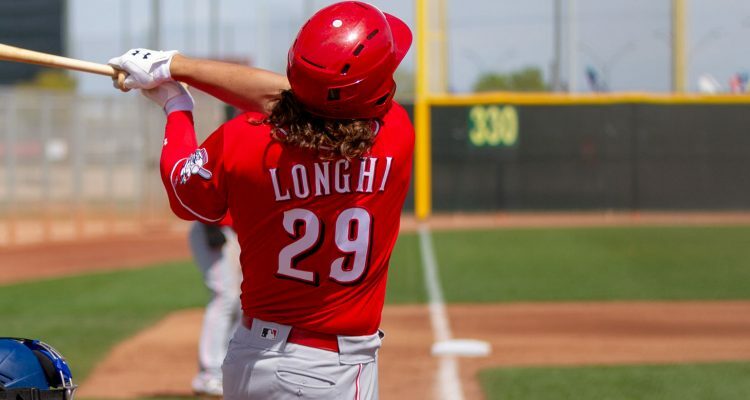 Nick Longhi joined the Cincinnati Reds organization near the trade deadline in 2017. 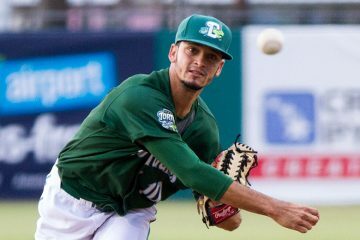 He joined the Pensacola Blue Wahoos, but only spent a week there before an injury would cost him the rest of the season. 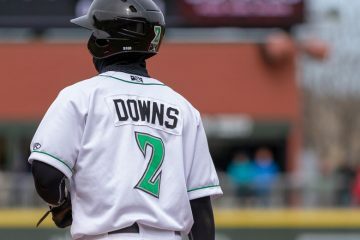 Last season saw him split time between Pensacola and Louisville as a 22-year-old where he played in 90 games and had some struggles at the plate in his somewhat limited playing time. The now 23-year-old is out to a hot start this season in Triple-A, though. It’s the power that’s showing up early and making a difference. In 2017 he managed to hit just two home runs on the season. Yesterday in Louisville he smacked an opposite field home run into the bleachers. It was his second homer of the season in just seven games played. He also added in a triple on the day. He now has two home runs, two doubles, and a triple on the season. 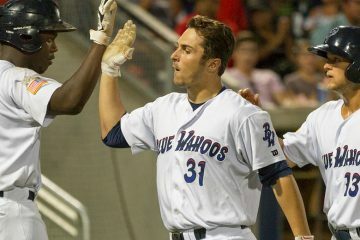 Five extra-base hits in seven games played leaves Nick Longhi with a .280/.333/.680 line on the season. Power is usually the last tool that develops for a player. 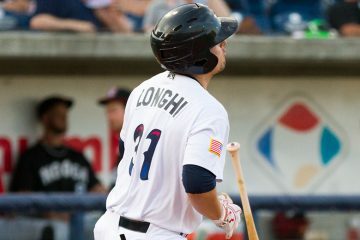 For Longhi, perhaps this is the year in which some of those early career doubles start finding their way over the fence and going for home runs. It’s only been three starts for Reiver Sanmartin in the Florida State League, but the often forgotten part of the Cincinnati Reds and New York Yankees Sonny Gray trade this offseason is doing what he can to make you remember. He’s posted a 3.63 ERA in those starts, which is solid. But it’s the other stats that have been catching my eye. His WHIP is 0.98, thanks in large part to just two walks in his 17.1 innings. He’s also struck out 16 batters. Where he’s really stood out though, is in keeping the ball on the ground. On Sunday he continued that, getting 10 ground outs with 3 fly outs for the Tortugas over his 6.0 innings pitched. On the season his groundball rate is now at 57% – as he’s gotten 27 ground balls with just 20 balls put in play that were in the air. After looking at his stats after the trade I plugged Reiver into the 11th spot on my prospect list. I know I am alone here but His K/BB ratio is from another world. Interesting line-up tonight against the Dodgers and Kershaw. Six players with averages under .200, five former Dodgers, and the back-up catcher leading off. Kershaws pitching. Good day to rest our best bats. If it were me id play all my pitchers in the field have the guy with the most durable arm pitch 8.